Maximize productivity and experience true-to-life digital entertainment with thisAMD Athlon 64 processor! It provides leading-edge 32-bit performance and support for future 64-bit applications! The HyperTransport technology greatly improves overall system performance by removing I/O bottlenecks, increasing system bandwidth and reducing system latency. 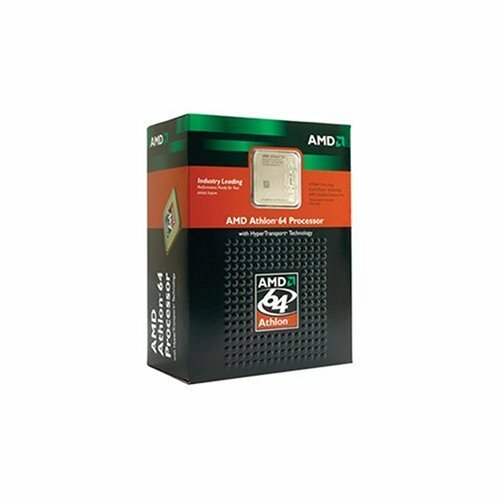 Get your AMD Athlon 64 3500+ CPU today! Enhanced virus protection for Microsoft Windows XP SP2.